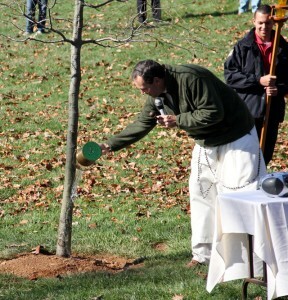 As part of Malvern Retreat House’s 100th anniversary celebration and Veteran’s Day, participants in a Nov. 11 event at the retreat house planted and dedicated a tree in honor of veterans, police, fire, peace officers and emergency responders from the past and present. 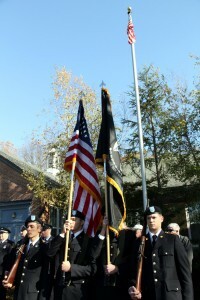 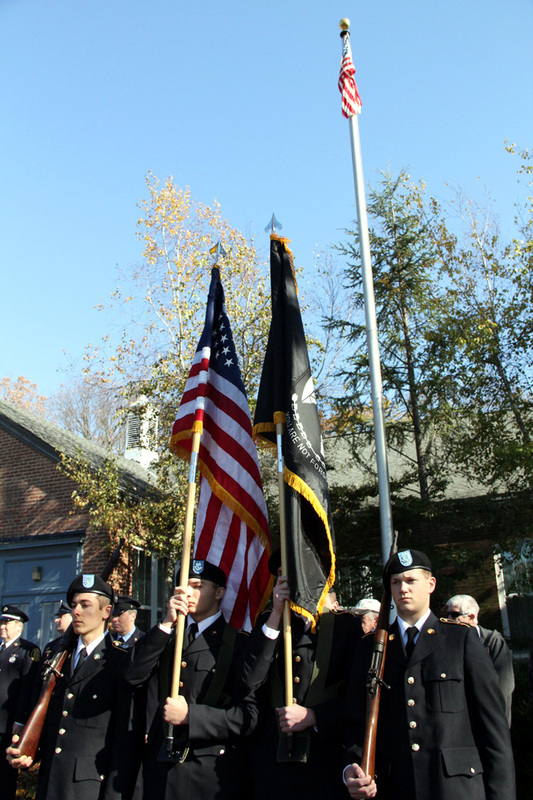 The color guard that is part of the ROTC program at Penn State Abington served the event. Representatives from Malvern, the Philadelphia Police Department, Philadelphia Fire Department and National Parks Service were on hand to place some soil in the planting of the tree. 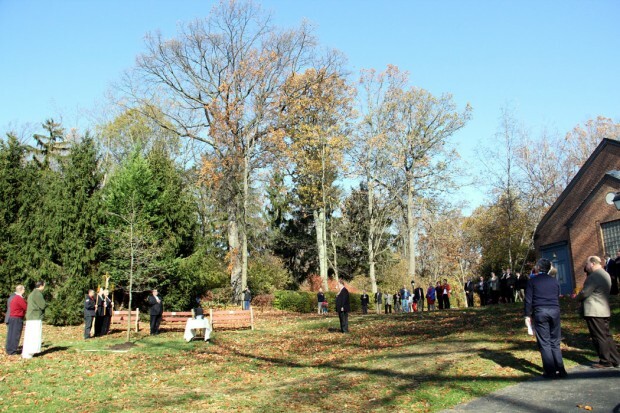 A new path will be created from Malvern’s main path to the tree.